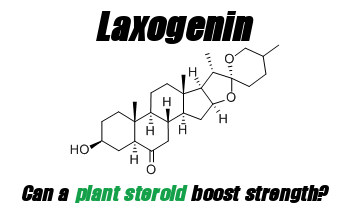 Laxogenin: Can a Plant Steroid Safely Boost Strength? 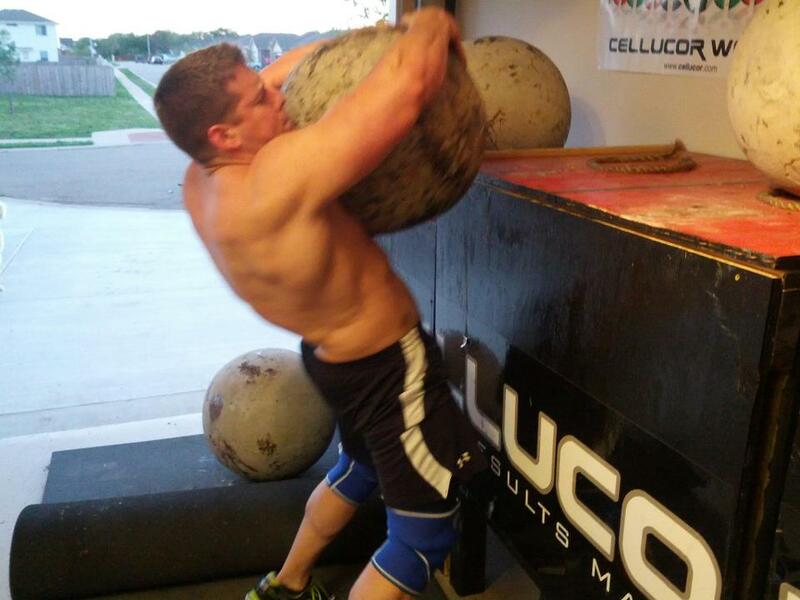 On Saturday, May 18, Texas state champion powerlifter Steve Smith will be hosting a free strongman seminar at the Big Tex Gym at 1:30pm. 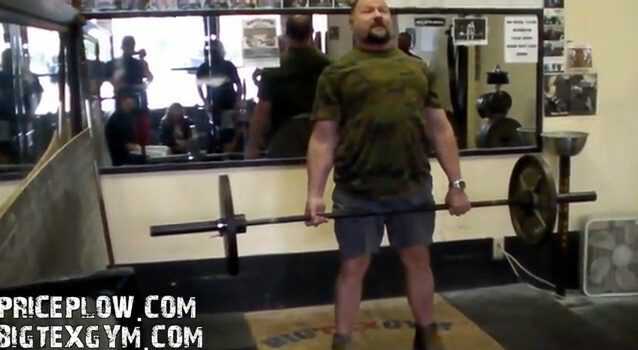 Last Saturday, champion powerlifter Steve Smith over at Big Tex Gym in North Austin, TX gave a free seminar on How to Deadlift in the Power Room of the gym.